Following are the costs ofMedicare Part A for 2018. Premium. Most enrollees will not have a Part A premium (see Who Can Get Medicare? ), but those who don’t have 40 quarters of work history or a spouse with 40 quarters of work history will need to pay a premium. For 2018, the premium for people who have between 30 and 39 quarters of work history is $232 per month. For people with fewer than 30 quarters, it’s $422 per month. Note: If you don’t enroll in Part A when you are first eligible, you may have to pay 10% more on your monthly premium for twice the number of years you could have had Part A coverage, but didn’t sign up. Be sure to enroll in Part A when you are first eligible to avoid this penalty. Deductible. 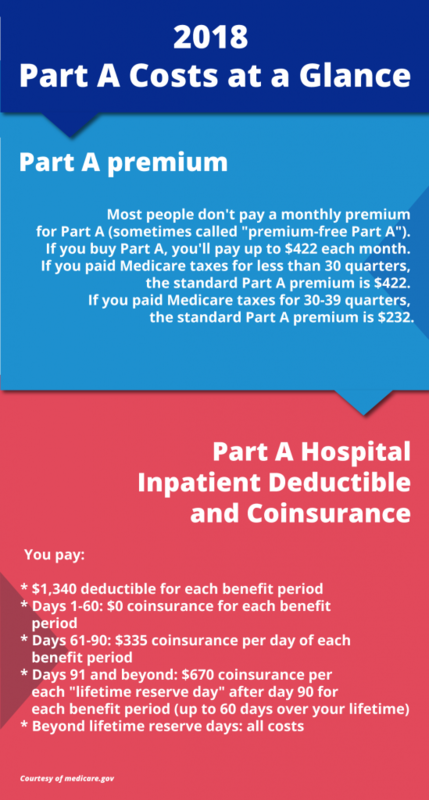 The Part A deductible for 2018 is $1,340 (up from $1,316 in 2017) and applies to each benefit period rather than calendar year, but many enrollees have supplemental coverage such as Medigap that pays for this deductible. A benefit period in Part A begins the day you’re admitted into the hospital and ends when you haven’t had any inpatient hospital or skilled nursing facility care for 60 days in a row. 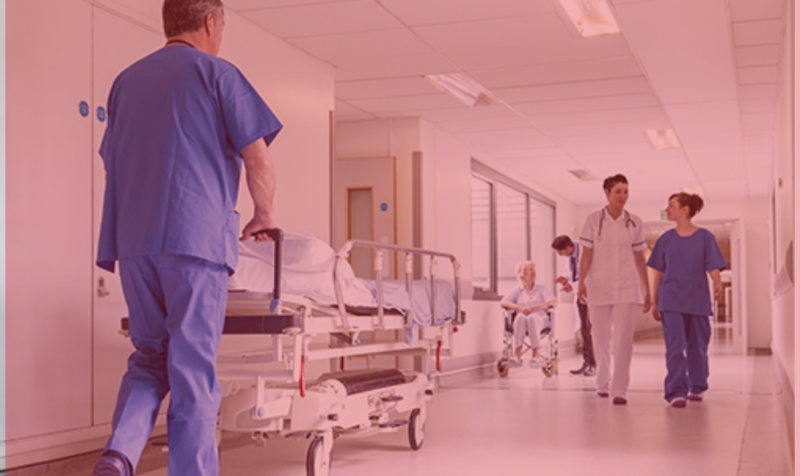 Coinsurance for hospital stays. If you need inpatient care, the deductible will cover your first 60 days. After that, you will be charged a daily coinsurance charge of $355 per day from days 61-90. After 90 days, the coinsurance rate is $670 per day.The same cost plan goes for mental health inpatient stays, while you will also pay 20% of the Medicare-approved amount for mental health services while an inpatient. For mental health inpatient stays, there’s no limit to the number of benefit periods you can have, but there is a lifetime limit of 190 days. Coinsurance for skilled nursing facility stays. For stays in a skilled nursing facility (SNF), you will pay $0 for days 1-20 each benefit period; $167.50 per day for days 21-100 each benefit period; and all costs for days 101 on. If you are receiving home health care, you will pay nothing under Part A. If there is durable medical equipment (DME) that you need for your care, you’ll pay 20% of the Medicare-approved amount, while Medicare will pay 80%. You will pay $0 for hospice care under Medicare Part A. You may pay a copayment of $5 for prescription drugs that you need. If your drug is not covered by the hospice benefit, your hospice provider should contact your Part D drug plan to see if they’ll cover it. For temporary inpatient respite care in a nursing home, you may have to pay 5% of the Medicare-approved amount. If you are in a nursing home or receiving around-the-clock hospice care at home, Medicare does not cover room and board. 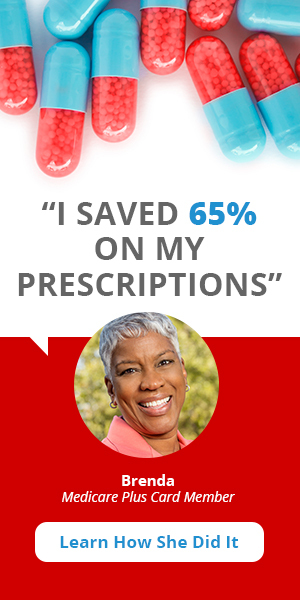 *Note: If you have a Medicare Advantage plan, your costs may vary. Review your plan’s “Evidence of Coverage” to see what your costs will be. 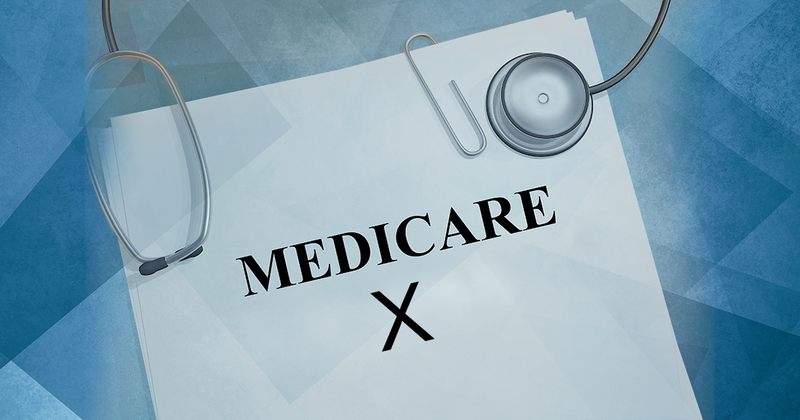 Though costs may differ, your Medicare Advantage plan will cover all of the same services as Original Medicare Part A. 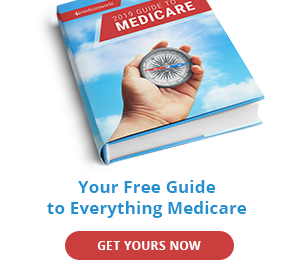 *Note: Medicare Part A will not cover private-duty nursing, 24-hour-a-day care, a TV or phone in your hospital room, or a private room unless medically necessary.